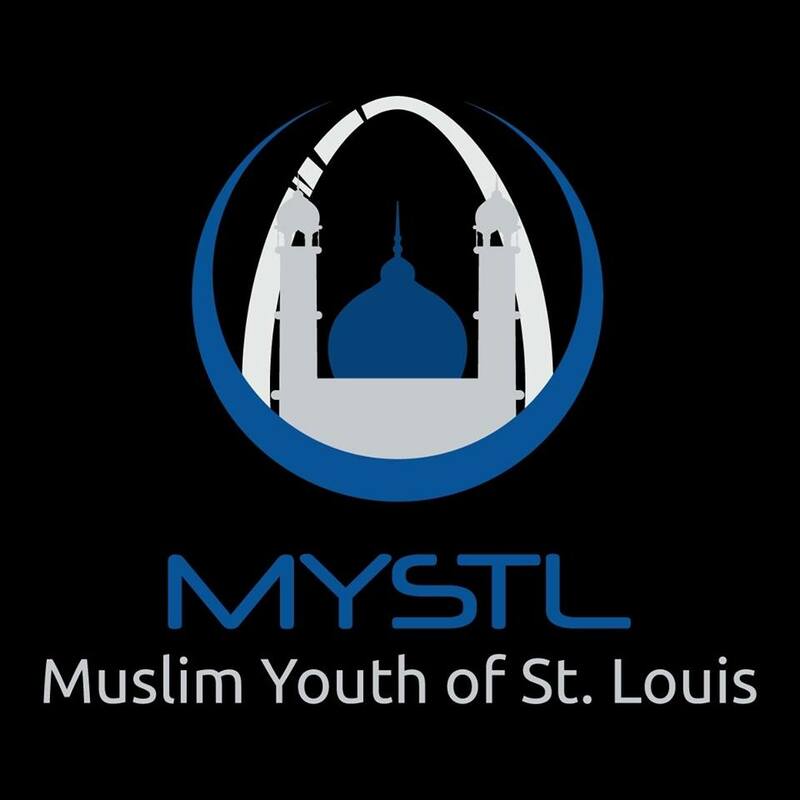 MYSTL was founded in 2007 by Usama Zahid, Zarir Ahmed, and Sohaib Katariwala, with guidance from Mufti Minhajudeen Ahmed and Inspiration from Dar-ul-Hikmah in Chicago. It has been based for its entire History in Dar-ul Islam Masjid. Throughout the years, MYSTL has stayed strong and has continued to grow.